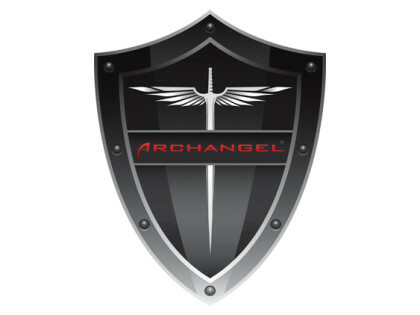 View and download Archangel press photos and the Archangel/IOMAX logo. 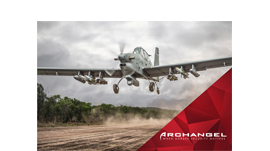 Download the Archangel brochure which provides the Archangel Advantages, Exterior Specifications, Avionics, Sensors & Mission Equipment, and Weapons System. 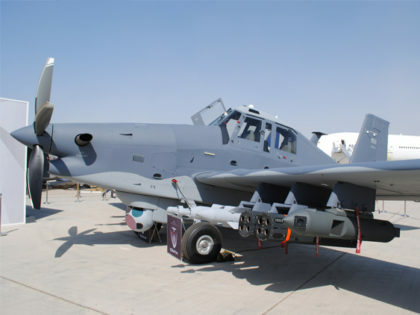 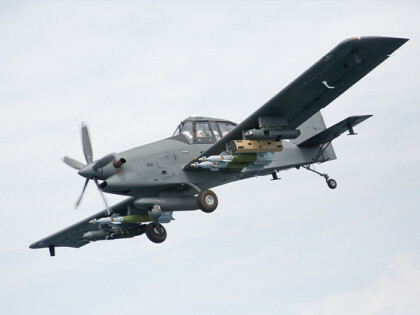 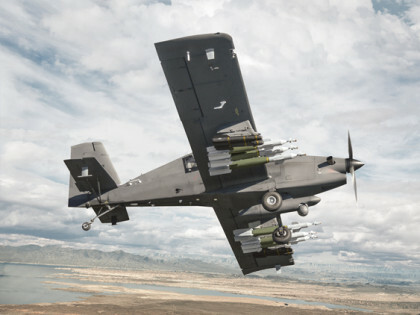 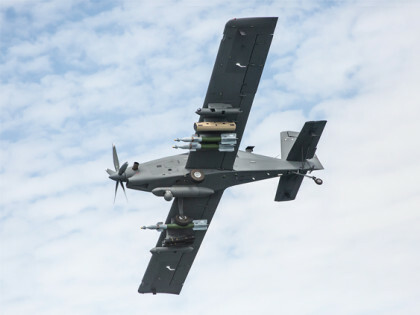 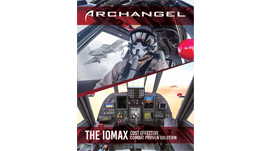 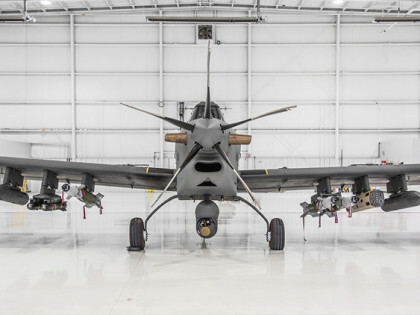 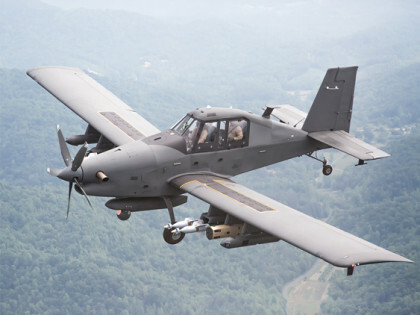 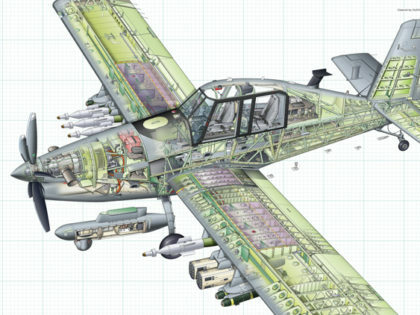 Download the IOMAX Archangel ISR Strike brochure which includes information about how the Archangel is the cost effective solution for ISR/strike handling of a target.